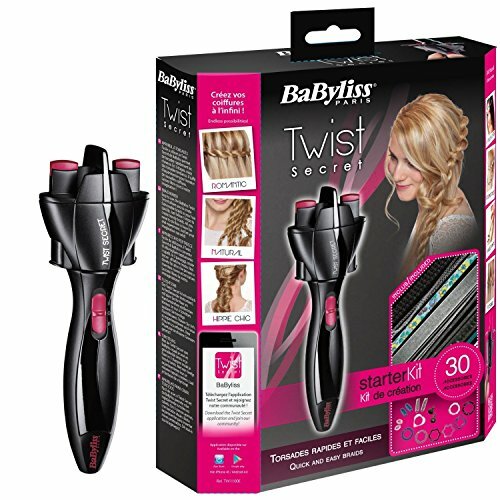 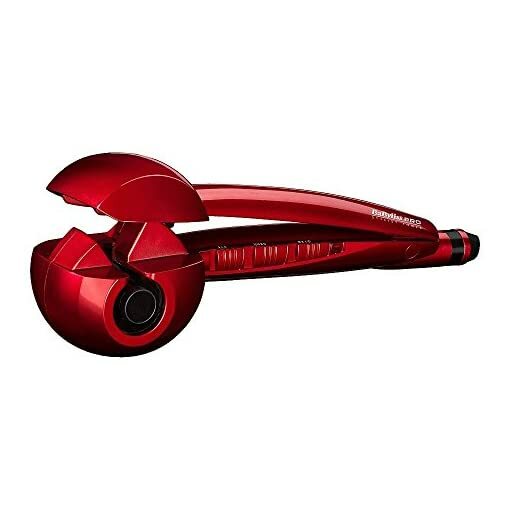 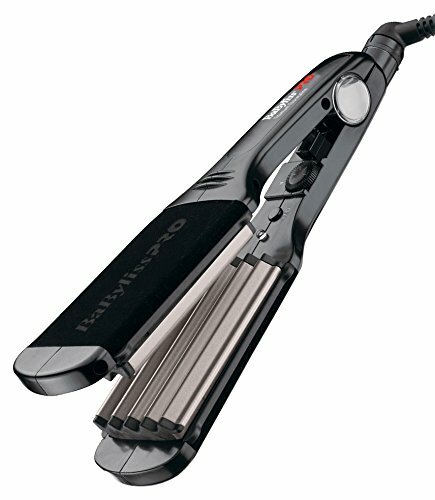 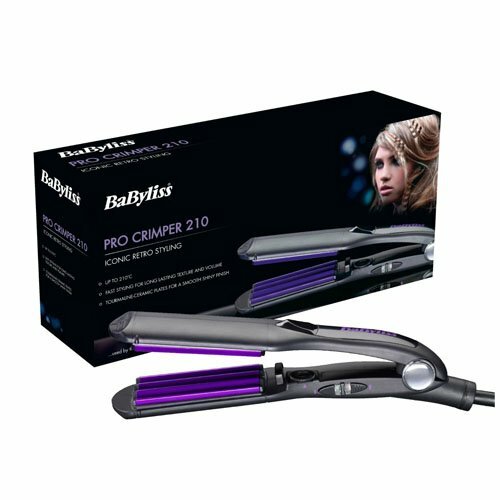 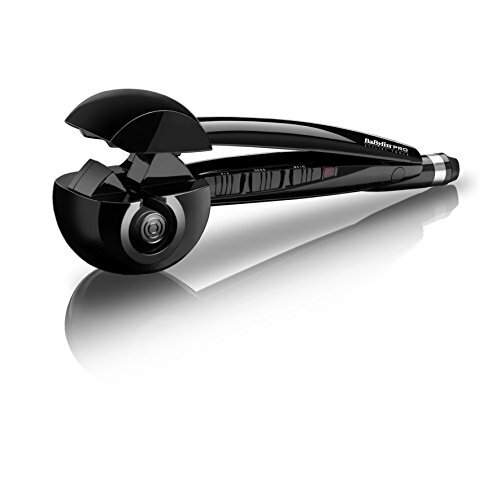 Effortlessly create beautiful long lasting curls with the Babyliss Pro Best possible Curl. 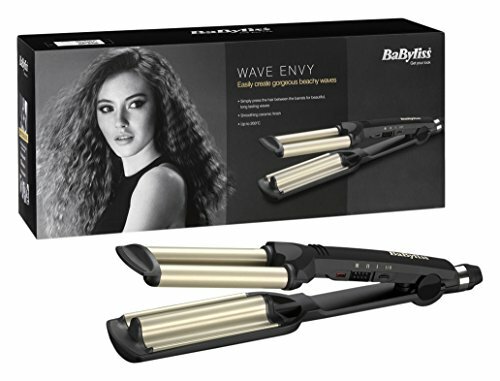 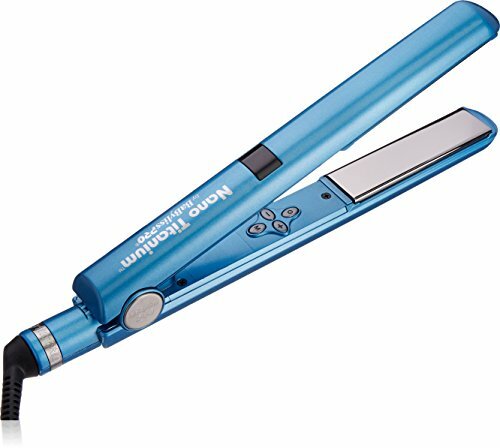 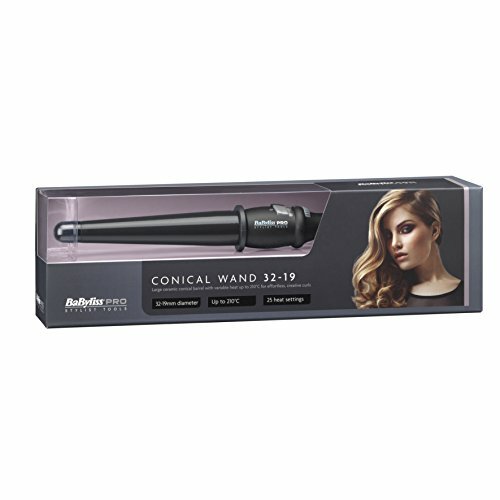 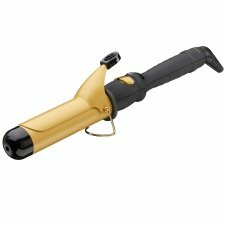 gently heated from all directions to create the very best curl in seconds. 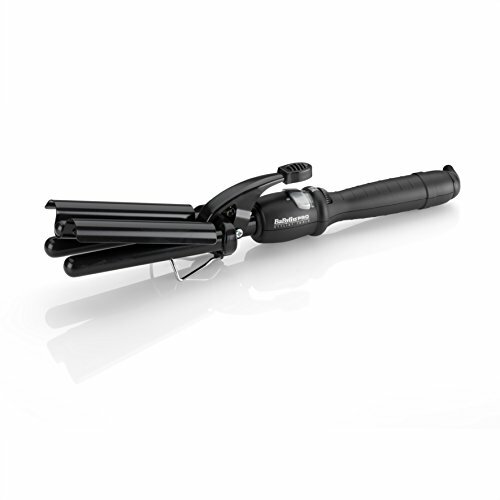 Hair is robotically drawn into the curl chamber, where it’s heated.